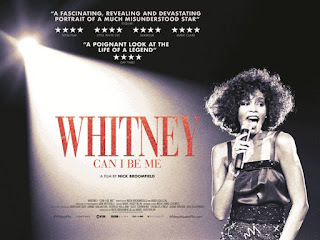 From award-wining director Nick Broomfield (Biggie and Tupac, Kurt & Courtney) co-directed with Rudi Dolezal, a veteran of music videos and documentaries, Dogwoof presents WHITNEY ‘CAN I BE ME’, a stunning, revealing portrait of one of the greatest performers of the past century, Whitney Houston. Using previously unseen footage cut with exclusive live recordings, WHITNEY ‘Can I Be Me’ traces the life and career of Whitney Houston from her early life in New Jersey singing in the church choir, to her record label signing and meteoric rise to fame, through her phenomenal successes as a recording artist and actor to her tragic death at just 48. Along the way, the film delves into her marriage to Bobby Brown, her friendship with personal assistant Robyn Crawford, her personal struggles and return to the stage and screen. WHITNEY ‘Can I Be Me’ is a portrait of the woman behind the superstar. 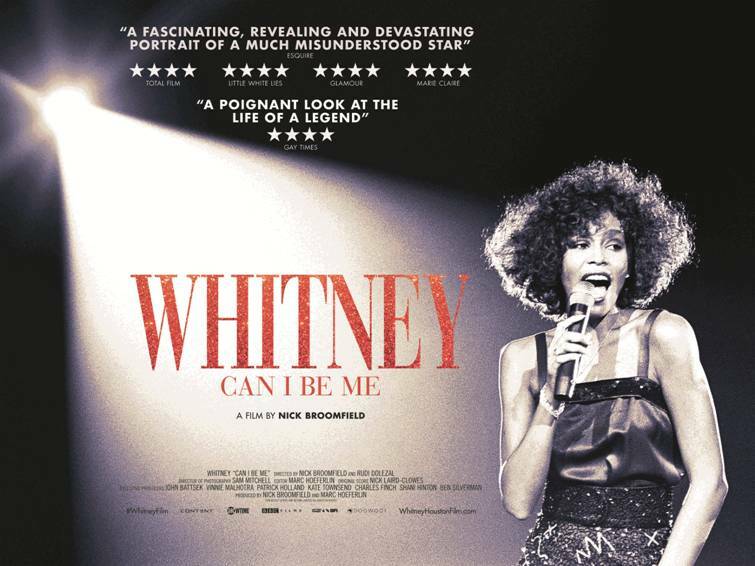 WHITNEY 'Can I Be Me' will be released in cinemas on 16th June, with the premiere and a live performance from Michelle John taking place on 11th June at Sheffield Doc/Fest and being broadcast into cinemas nationwide, supported by the BFI Audience Fund, awarding funds from the National Lottery.